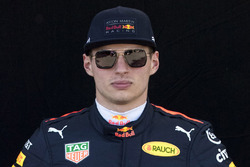 Max Verstappen has admitted he was guilty of overdriving earlier this season and believes backing off has made him a faster Formula 1 driver. 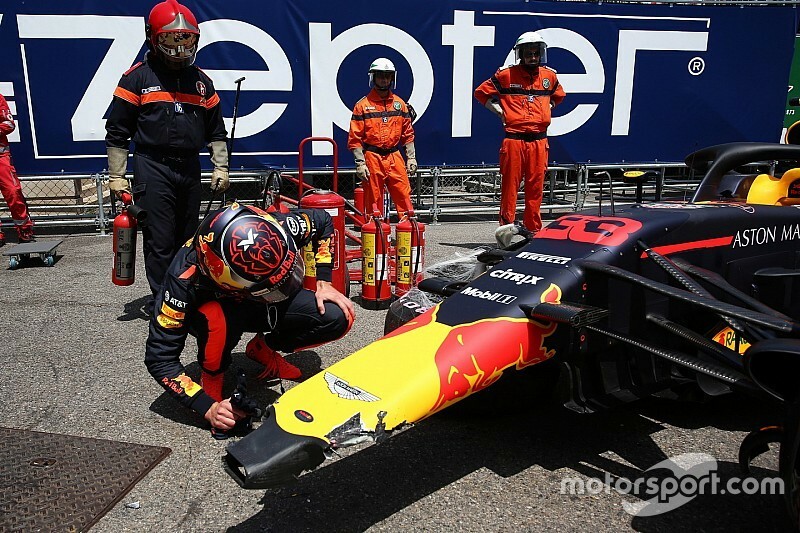 The Mexican Grand Prix winner was involved in a succession of incidents at the start of the year, culminating in crashing out of practice and missing qualifying in Monaco, where Red Bull was dominant. He reacted badly to suggestions he needed to change his approach but has won twice and scored seven more podiums in the 13 races since. "The difference is I just listen to myself," he said after Sunday's win. "I do my own thing, even if there are a lot of things written, I really don't care. "My dad always told me in go-karting, back in the day, if I was maybe overdriving or something, he would always tell me, 'Max, even if you think you are not going fast enough, it's still fast enough'. "So basically, for my feeling, I just backed it out a little bit and that seems to make me a bit faster." 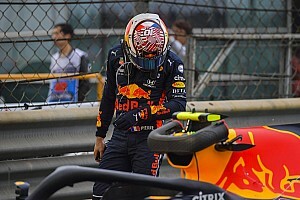 Verstappen always insisted he did not need to change his driving but has been credited by his team for blending his speed with calm driving and better decision making. He had even admitted ahead of the Mexican GP that he had spoken to his father Jos earlier this season about how to deal with those "difficult moments". "I think in the beginning of the season I was always overdriving maybe a little bit," he said in an interview for F1's official YouTube channel. "I wanted a result too much. So, I just basically slowed down a bit, which made me faster." Verstappen's miserable start to the season has morphed into his most successful F1 campaign. The 21-year-old has two wins and nine podiums, matching his victory tally from last year but with two extra rostrums and two races remaining. 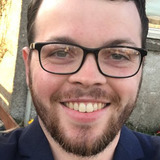 He has also eclipsed his best-ever points tally, from 2016, and is only 11 points behind fourth-placed Mercedes driver Valtteri Bottas in the championship. 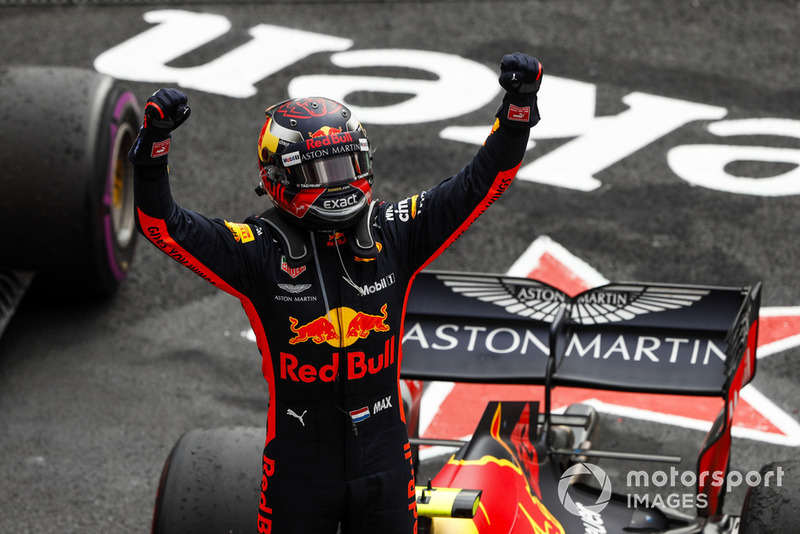 Asked by Motorsport.com how impressive it is that Verstappen has reined himself but still produced such strong performances, Red Bull team boss Christian Horner: "It's all part of his growth with experience. "He went through a tough part at the beginning of the year but really since Montreal he's driven some incredible races. "That [experience] was the only missing piece. "All drivers make mistakes, you see that up and down the paddock. It's what you learn from them [that counts]."